To an engineer, good enough means perfect. With an artist, there's no such thing as perfect. 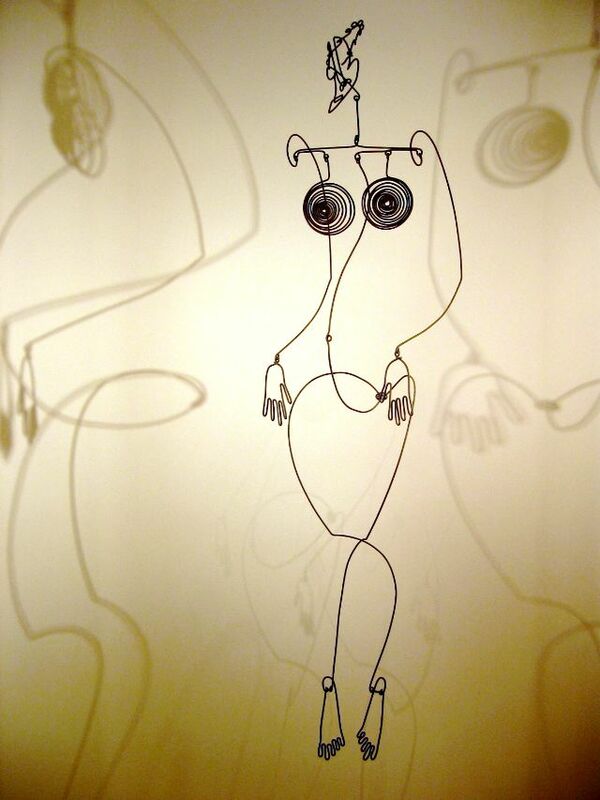 Alexander Calder revolutionized the art of sculpture by making movement one of its main components. 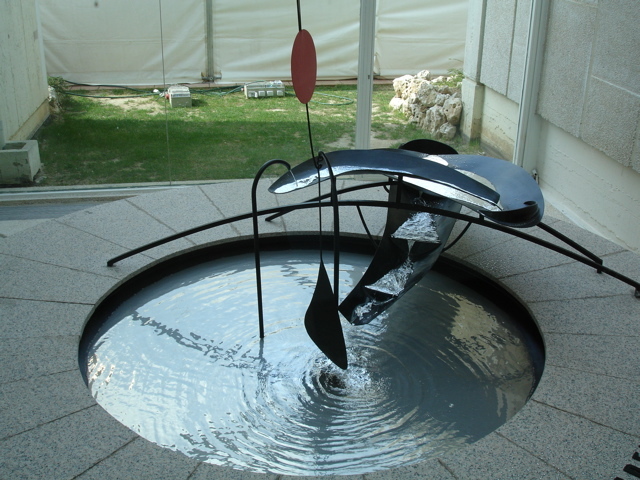 Yet his invention of the "mobile" -- a word coined in 1931 by artist Marcel Duchamp to designate Calder's moving sculpture -- was only one of Calder's achievements. In his early wire figures and in his "stabiles," static sculptures in sheet metal, Calder created innovative works by exploring the aesthetic possibilities of untraditional materials. As a major contribution to the development of abstract art, Calder's stabiles and mobiles challenged the prevailing notion of sculpture as a composition of masses and volumes by proposing a new definition based on the ideas of open space and transparency. 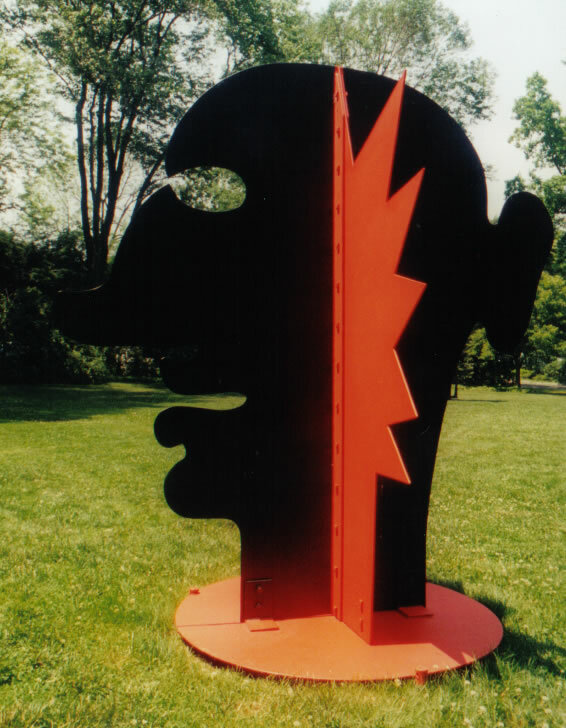 With the giant stabiles of the latter part of his career, Calder launched a new type of public sculpture -- one which proved so successful that many of these works have become landmarks in cities around the globe. 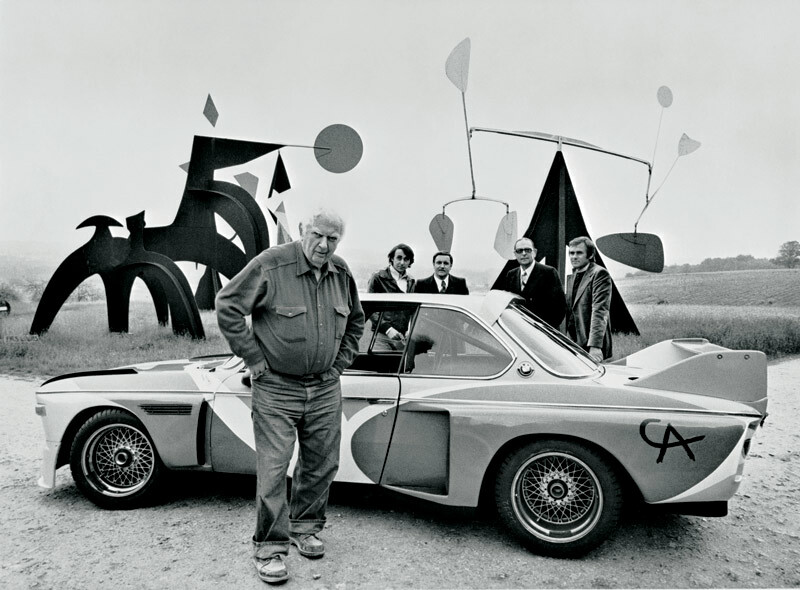 Alexander Calder, America's first abstract artist of international renown, is forever associated with his invention of the mobile. Born into a Philadelphia family of sculptors, he studied first as a mechanical engineer and then as a painter in the style of the Ashcan School. In 1926, Calder left for Paris, then Europe's cultural capital. There he attracted the attention of the avant-garde with his amusing performances with a partly-mechanized miniature circus of wire and cloth figures. By 1930 he had developed freely moving sculptures of arcs and spheres. Calder's mobiles were squarely within the spirit of the times, from their engagement with machine technology to their use of abstraction as a universal language of creative truth. 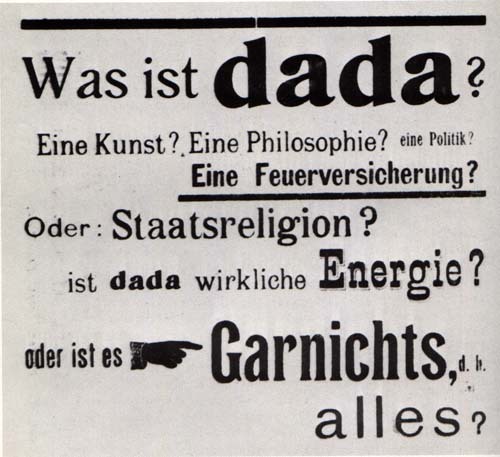 Linked to Dada and Surrealism by playfulness and chance arrangement, his sculpture responded to Constructivism by energizing art's elements in the viewer's space. Calder, fascinated by the mechanical possibilities of his materials, successfully merged engineering and art. His innovative, abstract work is industrial-tinged and aggressively modern. He saw sculpture as dynamic -- as filled with the motion of life as electrons gyrating around a nucleus. Hey, I've seen this one before! It's in Grand Rapids, MI. Until now, I never knew who created it. In 1959 Calder was taken to the future capital of Brasil that was being construct by the Brazilian architect Oscar Niemeyer, wich becomes world-wide known as Brasilia. The idea was that Calder constructed there a great sculpture - what better place to show a sculpture than the futuristic city that was born? The project of Calder was for a sculpture of 15 meters of height that, however, never was carried through. The convivence of Calder with Brazil was always very close, as much that already at 1948 the American sculptor showed for the first time his works in Rio de Janeiro. With brazilians Calder learned to dance samba, the typical Brazilian musical rhythm. In the decade of 50, Calder created in the United States some objects that he called “samba rattles”, that he used to play at his parties. The brilliant of the workmanship of Calder is that his mobiles play with the idea of the movement in artistic objects and, by the movement, Calder introduced the notion of the time in the works of art. Currently about 90 works of Calder are being shown in an important exibition in Rio De Janeiro. 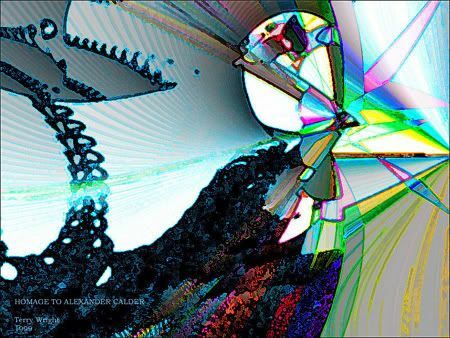 In Brazil we love Calder!